A must-buy pair for both PlayStation and Paul George fans! 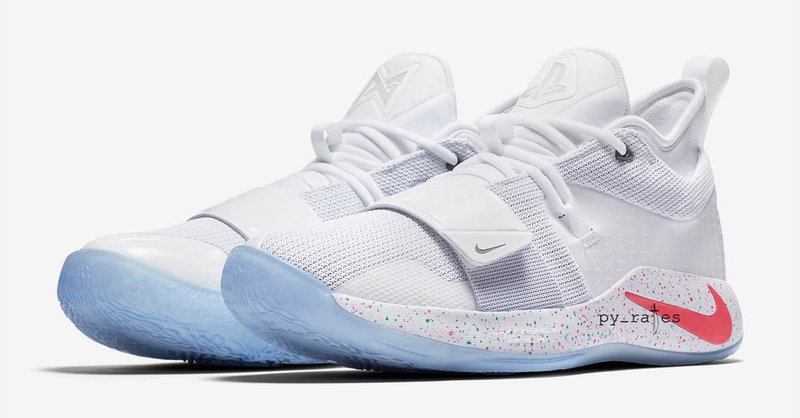 Did you miss out on the absolutely awesome PlayStation Nike PG2 collab sneakers earlier this year? 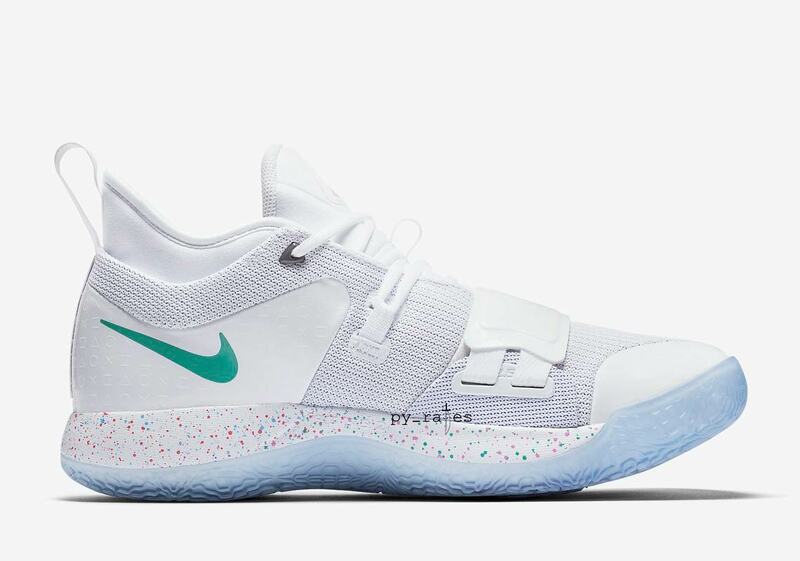 Don’t fret, as PlayStation is back at it with another Nike Paul George collab, this time with the PG 2.5 sneakers in a predominantly white colorway! The second Nike and PlayStation collab was revealed recently by py_rates. 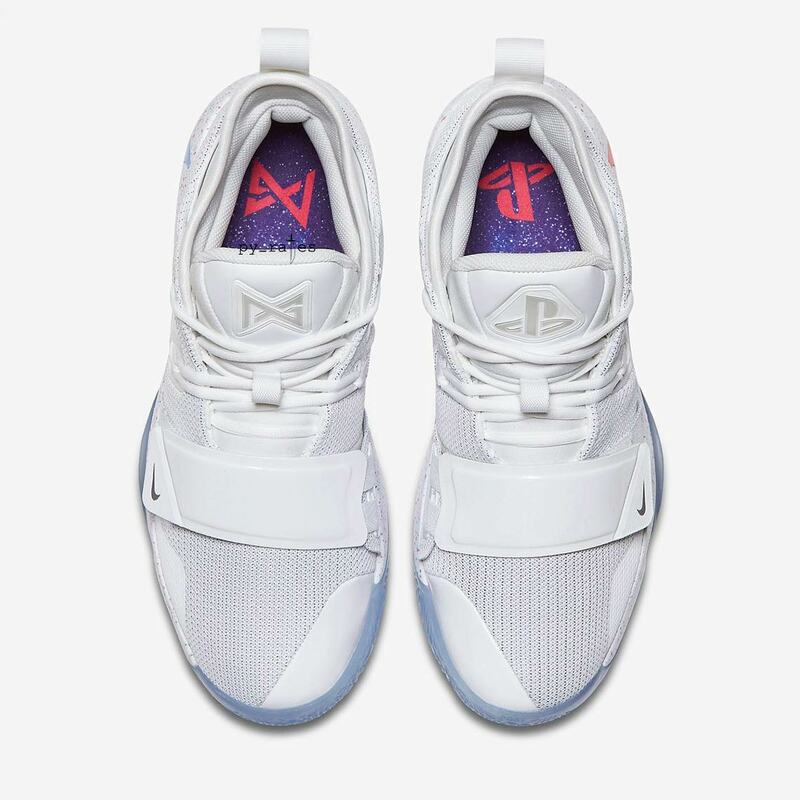 The new PlayStation PG 2.5 retains the previous sneakers’ color-splattered midsole, along with the Nike Swooshes with the PlayStation button colors. 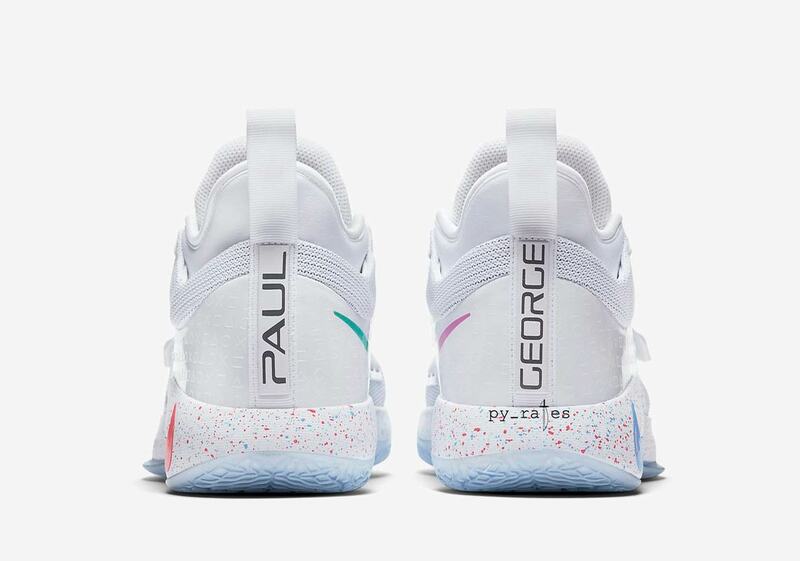 The tongue and insole of the sneaker carries the PlayStation and PG logo; Paul George’s name is even printed at the back in the PlayStation-style font. 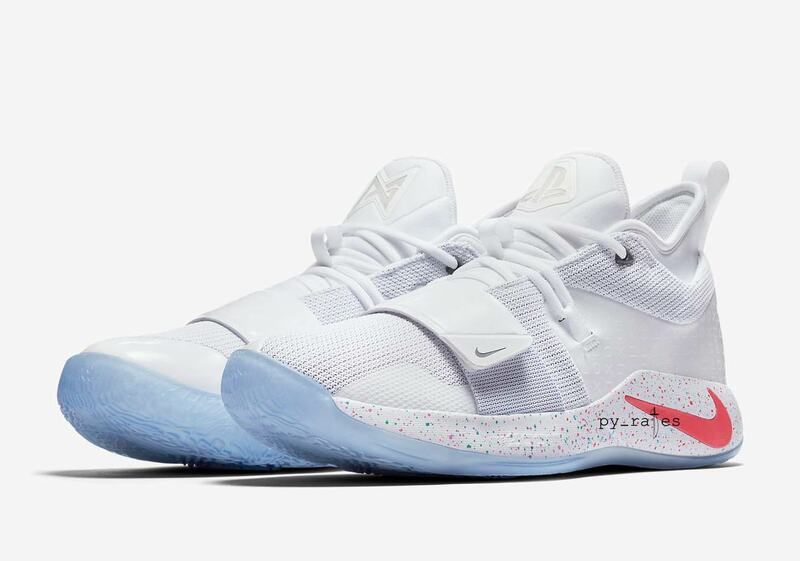 The PlayStation Nike PG 2.5 should be available later this year at a retail price of USD $110. No word yet on whether or not the pair will be released in the Philippines though. Interested in more geek-certified sneakers? Check out the second batch of Adidas x Dragon Ball sneakers! Next article8-Months Down the Line and the ZenFone 5 Shoots Better than Ever!